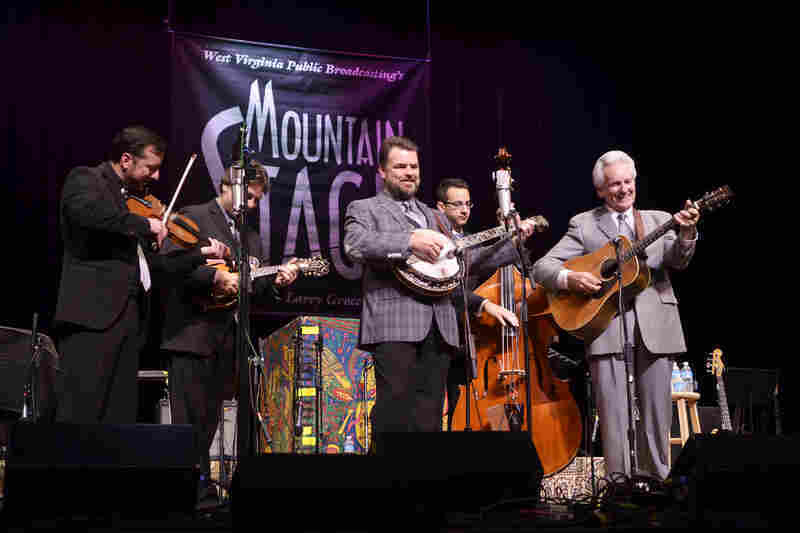 Del McCoury Band On Mountain Stage A staple of the bluegrass scene, McCoury first appeared on Mountain Stage in 1989, already two decades into his musical career. 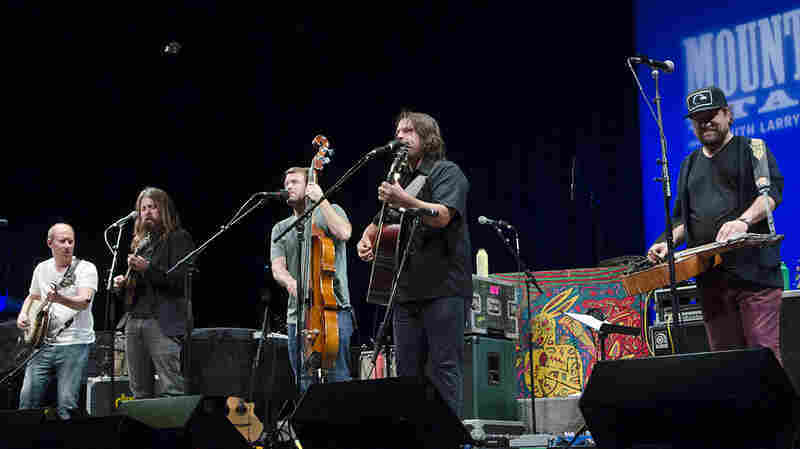 He and his band return for the eighth time to play old and new hits. 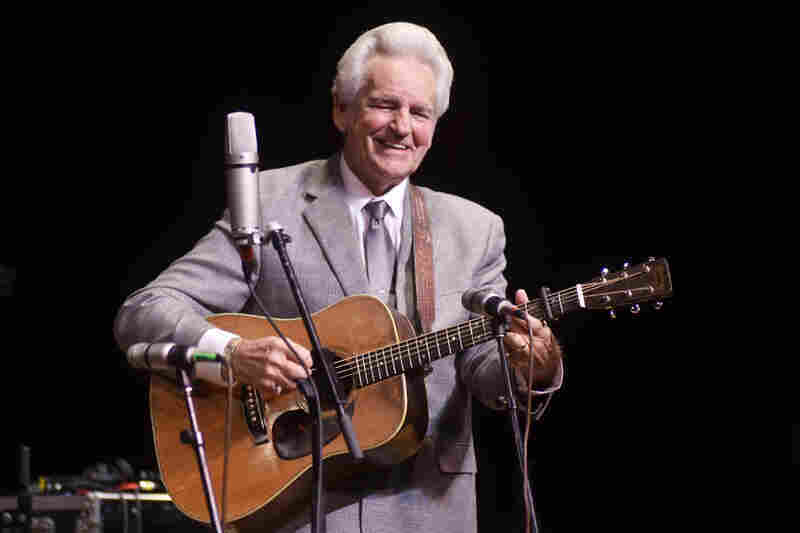 Del McCoury first appeared on Mountain Stage in 1989. 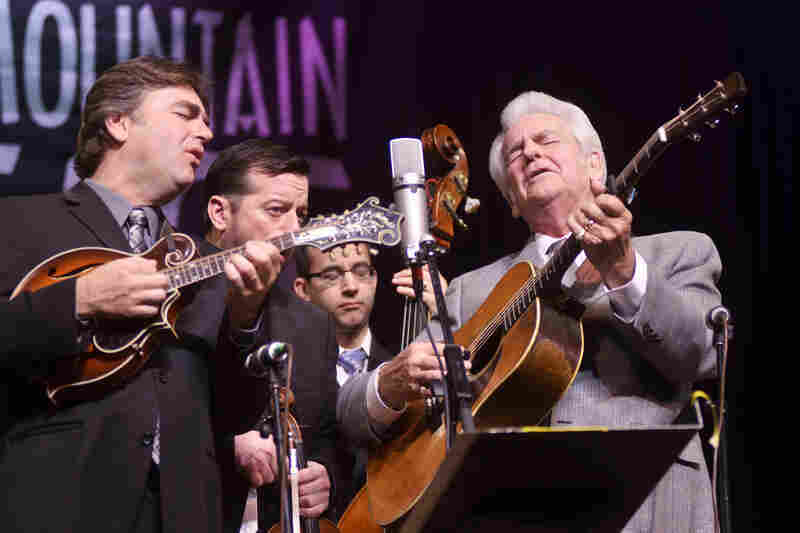 Del McCoury Band returned for their 8th appearance on Mountain Stage. 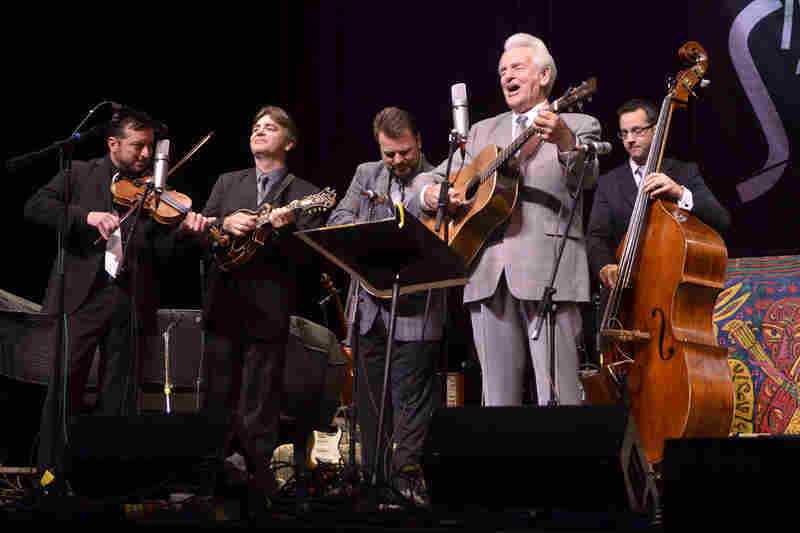 Whether they're acting as a traditional bluegrass group or a jam band, the Del McCoury Band is met with adoration and success. 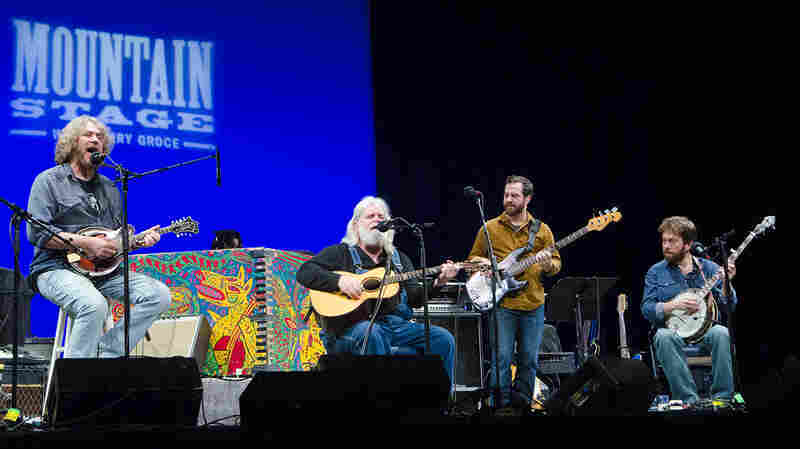 Del McCoury Band performed a reworking of Richard Thompson's "1952 Vincent Black Lightning", one of their signature tunes. 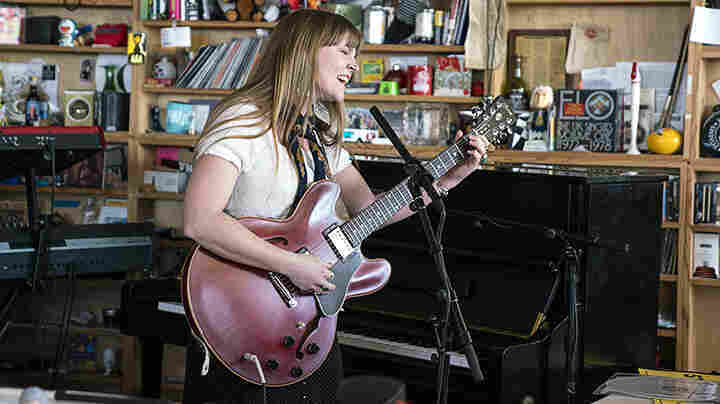 The Grammy-winning Streets of Baltimore (2013) is the band's latest release. 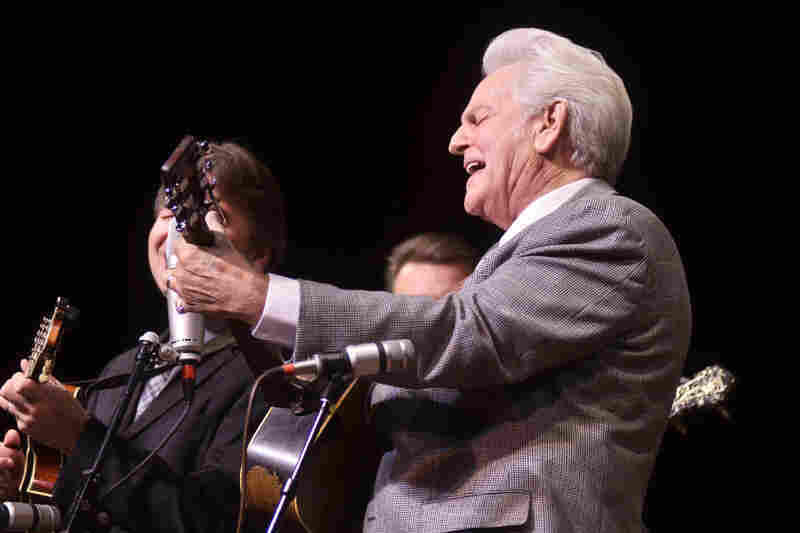 The Del McCoury Band makes its 8th appearance on Mountain Stage, recorded live in Charleston, W.Va.
One of the most respected and beloved performers in bluegrass music, Del McCoury began working as a musician in the '60s, touring and playing as a singer and guitarist with various groups, including Bill Monroe's famous Bluegrass Boys. 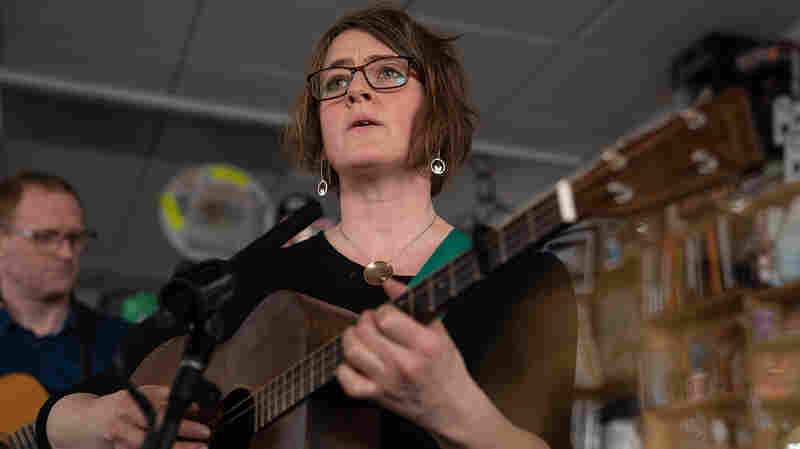 He made his first trip to Mountain Stage in 1989, backing legendary mandolin player David Grisman. 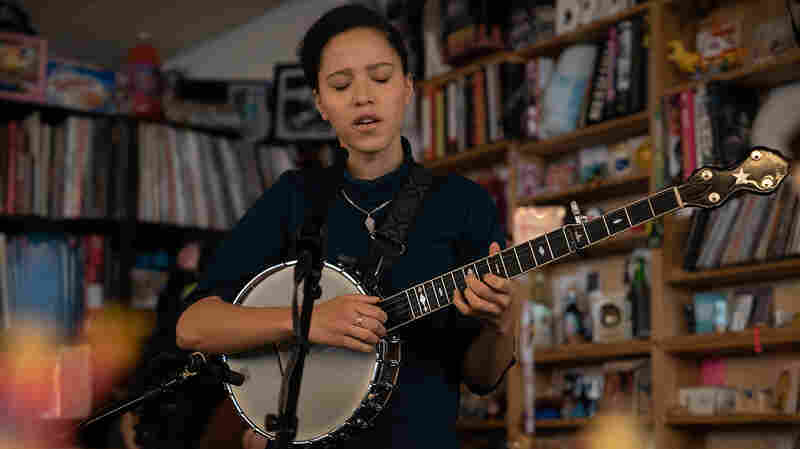 It was also around this time that he began spending more time with his own band, which included his young sons Ronnie on mandolin and Robbie on banjo. 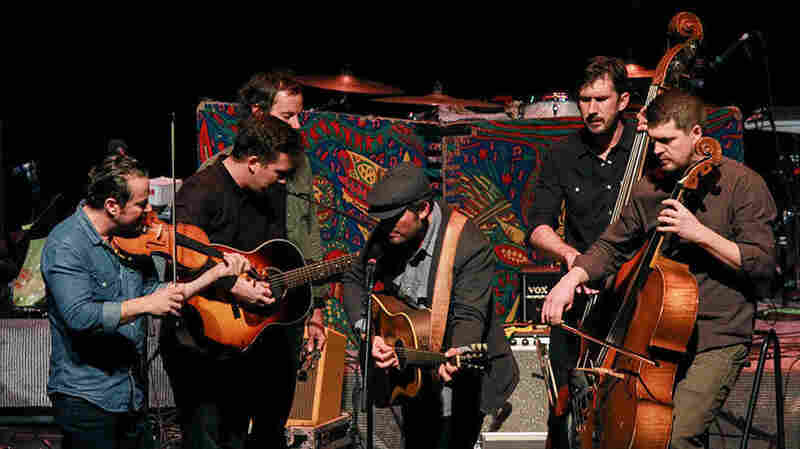 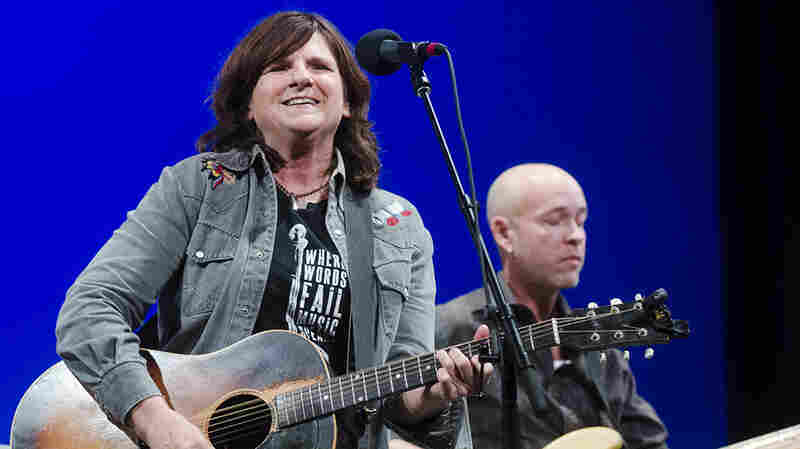 The band's popularity has continued to rise over the years, and they remain one of the few groups capable of headlining both traditional bluegrass festivals and jam band shows with equal success and adoration. 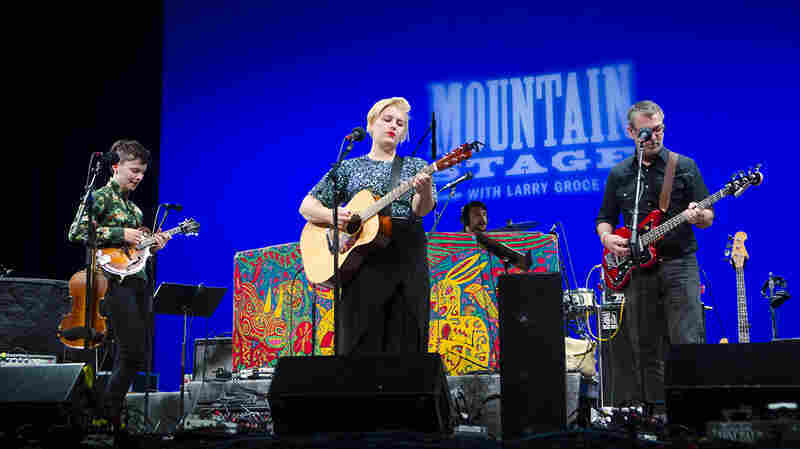 The Del McCoury Band's set includes their reworking of Richard Thompson's "1952 Vincent Black Lightning," which has become a signature tune for them over the past decade. 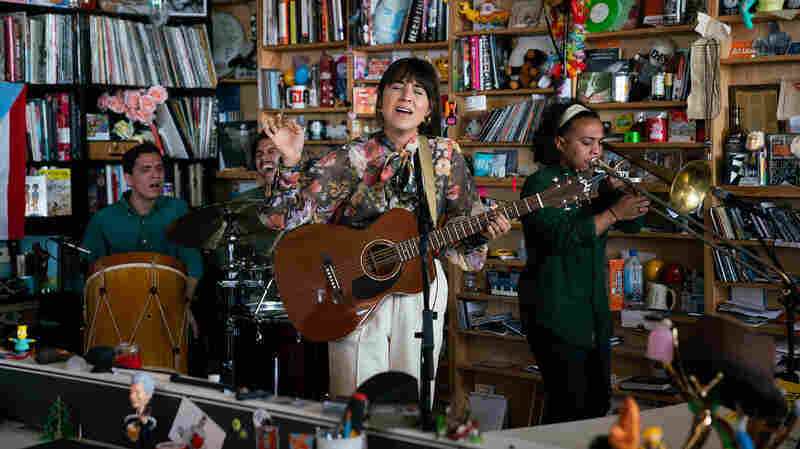 We also hear selections from their Grammy-winning Streets of Baltimore.